You've been with me through the worse and through the best days of my life. We've had some amazing days together and some not so amazing ones. I have never been one to give you 120% attention maybe because you have become so much work for me. Having long hair like you is a handful. You are so high maintenance that sometimes I don't even know what to do with you! One thing I know for sure is that I will never cut you again... like that time back in high school when I had a friend who was in "beauty school" handle you! I am so sorry that was probably our worse time ever. Just thinking back at it makes me laugh. You looked such a hot mess but we still managed to work together and try to get along. Now that I am older and you are much nicer, we have agreed to keep the chemicals to a minimum and to be honest I love you so much for this way. There is nothing like having you naturally wonderful and beautiful. You and I are still not where I would like us to be. I wish I woke up in the morning and you were softly curled gorgeous and shiny.... one can wish right? But you are becoming more and more amazing each day. Not sure if it's all those pregnancy vitamins I've been consuming or the amazing L'oreal Hair Advance Hair products I have been using on you... I want to say is a combination of both. But you have been amazing lately and I thank you! I hope we remain this friendly for a long time. We've had enough bad days were I have hated you ... I have wanted you to be curly... I have wanted you to be blonder, I have wanted you to be better. But we are finally at a stage of our lives were we get along and I am completely happy to thank you for the last few amazing months we've had. I love you, I can really say I love you now! I decided to use the Total Repair Extreme collection because after so many years of dyeing my hair I wanted to take a overall approach to fixing what I had done. The last couple of years before deciding to let my hair be natural and have no dyes and no chemicals I had rocked the ombre for 2 straight years! And that's a lot of bleach on the end of your hair and a lot of dyeing. It was dry and it just needed some saving. Now for the past 12+ months I have experienced better looking more shiny hair. Ladies, if you decide to try this line you will love it like I do. I love that it is affordable and effective. And we can all get better looking hair with just a few simple changes to our hair beauty routine. We ladies know that not all locks are created equal, and so does L’Oréal Paris. With the Advanced Haircare line, Glam girls have the power to pick their shampoo, conditioner and treatment based on their specific strand needs, taking their tresses to luxurious levels. Beautiful hair has never been more personal. So now tell me, what is your hair story? Disclosure: Compensation was provided by L’Oreal’s Advanced Hair Care via Mode Media. The opinions expressed herein are those of the author and are not indicative of the opinions or positions of L’Oreal. As far as maternity clothing goes, I am a little against them, for one main reason. They are expensive! So I have been buying my pants just a size up. Which is great because I can use them after I have the baby too, when I still have those extra baby lbs. I got these velvet leggings at Target over the weekend and love them so much I wore them twice this week. They were just $12.99! I am not going to lie I did have to buy a pair of maternity jeans and I made sure I bought them at a good price. I got the cutest preggo jeans at H&M for just $30! Not that's not bad for a pair of jeans you will not be wearing much longer. So if you are most comfortable in maternity clothes and have the budget - props to you! But I think sizing up is a great alternative to shopping at fashionable and inexpensive stores like Forever 21, Target and H&M. Una de las razones por las que no me gusta comprar ropa de maternidad es por lo cara que son. Por eso lo que he estado haciendo es que comprar una talla mas grande de lo que normalmente uso. Como estos pantalones de gamusa que me gustaron tanto que los use dos veces esta semana. Y a tan solo $12.99 no los podia dejar atras. 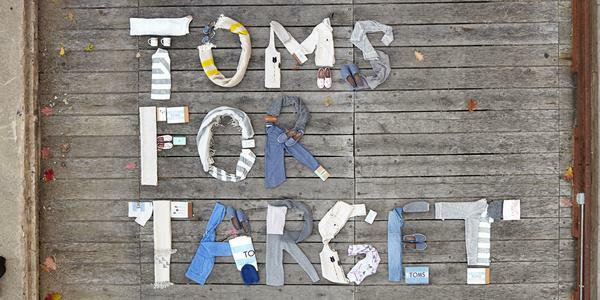 Pero no les miento si tuve que comprar un par de jeans de maternidad - pero me asegure que sean baratos y de buena calidad. Los compre en H&M por tan solo $30. 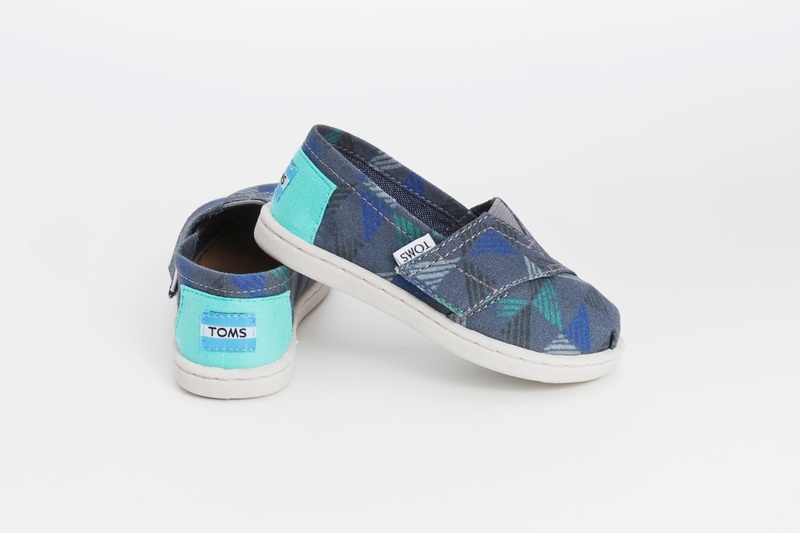 Y me gustan mucho. 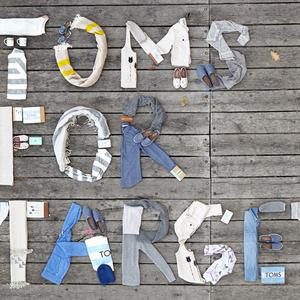 Si es que tienes el dinero para comprar ropa de maternidad que solo usaras unos cuantos meses, pues esta bien... pero si eres como yo y prefieres no gastar mucho en eso, las tiendas Forever 21, Target, H&M son muy buenas alternativas para comprar ropa regular a buen precio pero tan solo una talla mas. Y las puedes usar despues del parto cuando todavia sigas con esas libritas de mas. For today's baby post I wanted to share some tips for new mommies and mommies to be. I remember when I was pregnant with Ben, registering can be pretty exciting but very overwhelming all at the same time, especially when you are brand new to this. We took several trips to our stores and though it was fun I had so many questions. Now that I am on my second pregnancy and even though I am no expert by any means, I have learned what you really need and what you don't. 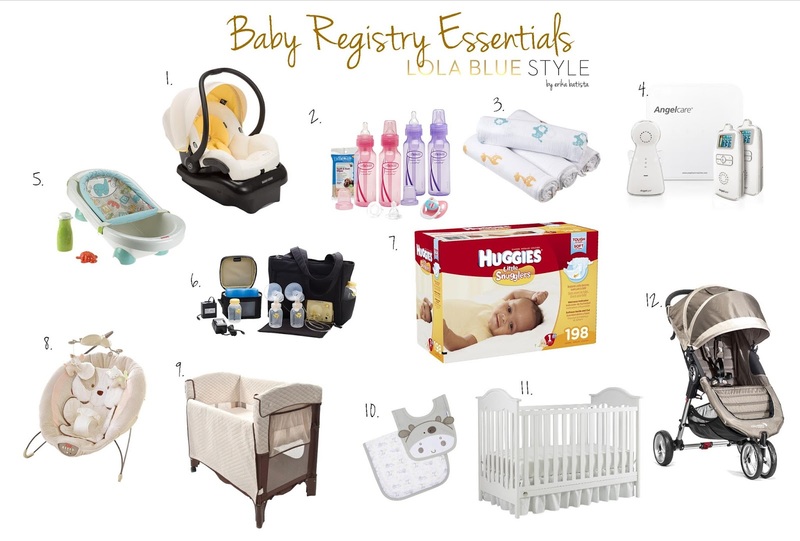 So I wanted to share my top 12 Baby Registry Essentials as seen on my illustration above. 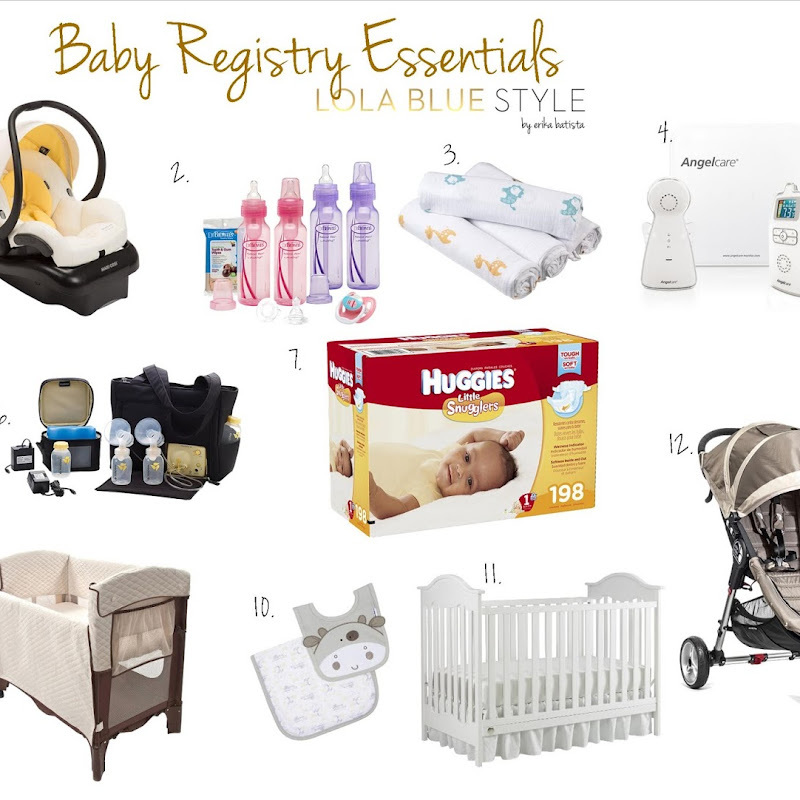 Of course there are many more things we need for baby but these are some of the most important and essential items to add to your registry now! 1. 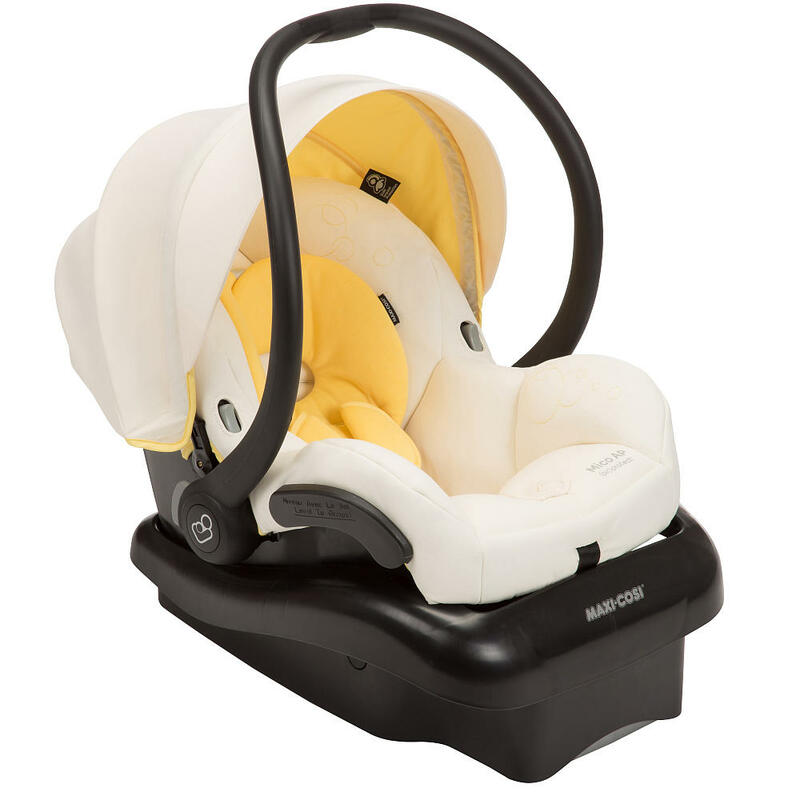 Infant Car Seat. There are so many on the market and I personally used Peg Perego with Ben, the upside, amazing reviews... downside, heavy! But it worked for us and we will be using it for our baby girl as well. That's the great thing about having a second baby, you have a lot of the bigger things you need already! 2. 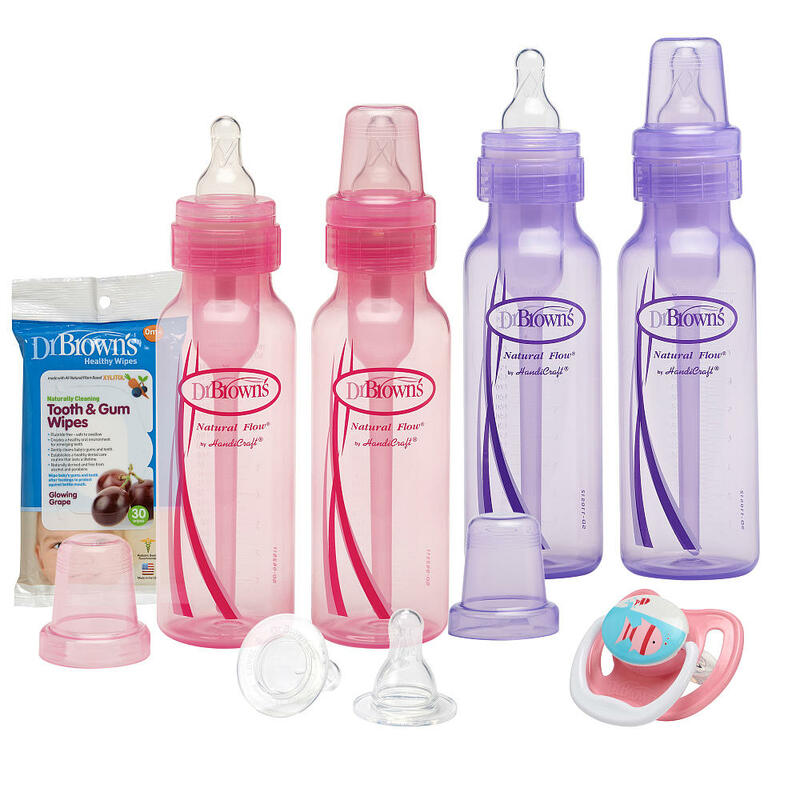 Baby Bottle Set. I remember I registered for one too many bottles, I used Dr. Brown's and Born Free, I guess I wanted to be safe in case I ever ran out? I don't know lol but you really just need two 4 ounce bottles and two 8 ounce bottles. The truth is you are always going to be washing/sterilizing them right after you use them to prevent germs, so you don't need a thousand bottles, they just take up space. 3. 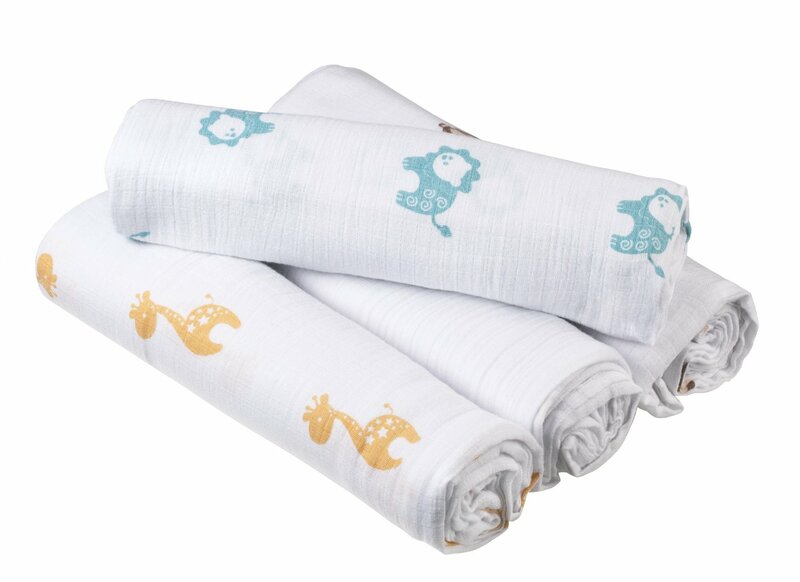 Swaddle Blankets. 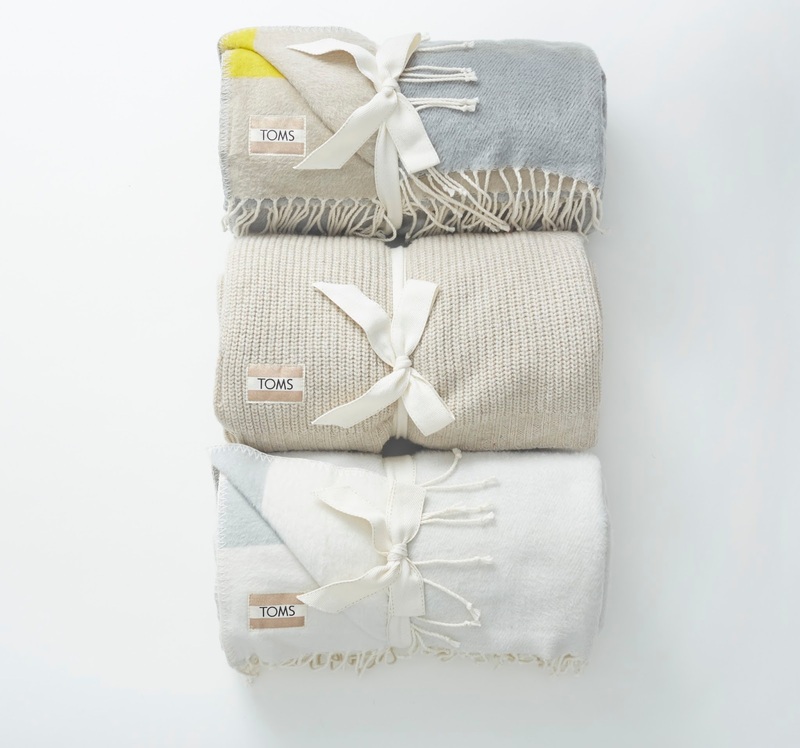 Newborns are so warm and tucked inside our bellies, which is why swaddling works. They love the snugglie feeling and are most comfortable when they are wrapped nice and warm. But you don't need 20 of them like I thought I did. I believe 2 packs of 3 swaddle blankets are more than enough. 4. Baby Monitor. 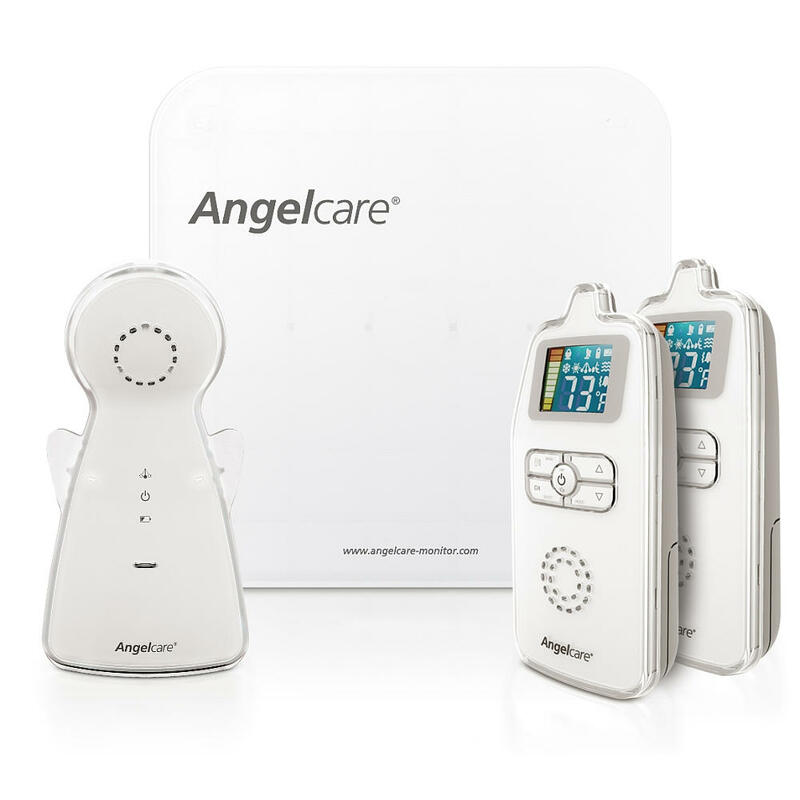 I used AngelCare for my son. I loved that I had the option to turn it on and go do my own thing in the kitchen or living room while he slept and felt calm and comfortable because I could hear his every move. I didn't use a camera monitor and it work for us but if you prefer the camera, just be careful with the wifi features, since there has been some crazy scary stories of strangers breaking into the camera via wifi. 5. Baby Bathtub. Make sure to register one with either a baby sling net or a baby sponge. 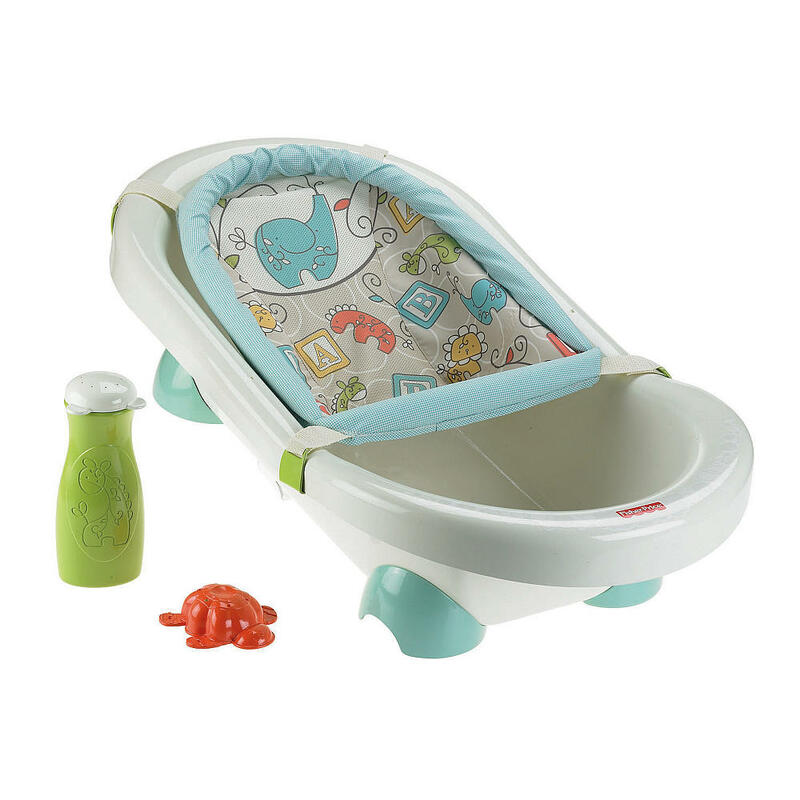 It will come in handy for the first few baby baths, since baby will be so little and fragile. Then these usually can be used as regular baby tubs. My two cents... baby doesn't need a spa! So those spa tubs for babies are a waste to me. They take up too much room and are useless. When you are bathing your baby you really don't have much time and are doing it quickly. So for me these inexpensive regular tubs worked just great. 6. Breast Pump. A great breast bump is all a matter of preference. Whether you like a manual one or an electric one. I used Medela with my baby. And I really liked it. They can get very expensive but if you are serious about breast feeding it is a great investment too. There are many different brands and choices for every budget. So mamas, get to it and do your research on what will work best for you. 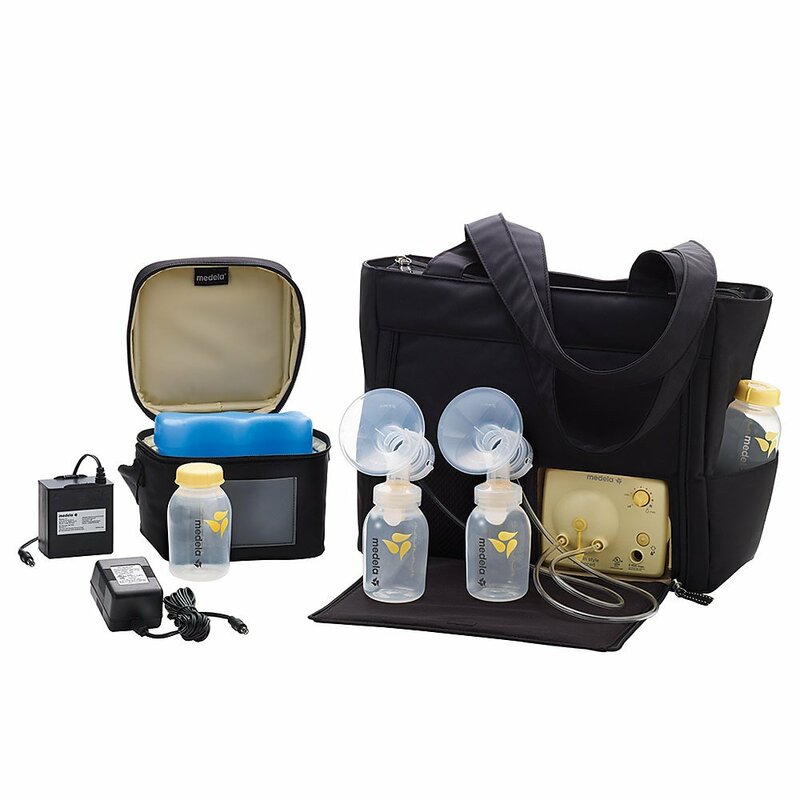 Mommy tip: most insurances are now covering the cost of your pump, so talk to your doctor or research how you can get your breast pump paid for by your healthcare insurance right away. 7. Huggies Diapers. From the moment Ben was born we used Huggies diapers. All the way until he was potty trained and they worked great for us at every stage of his development and milestones. 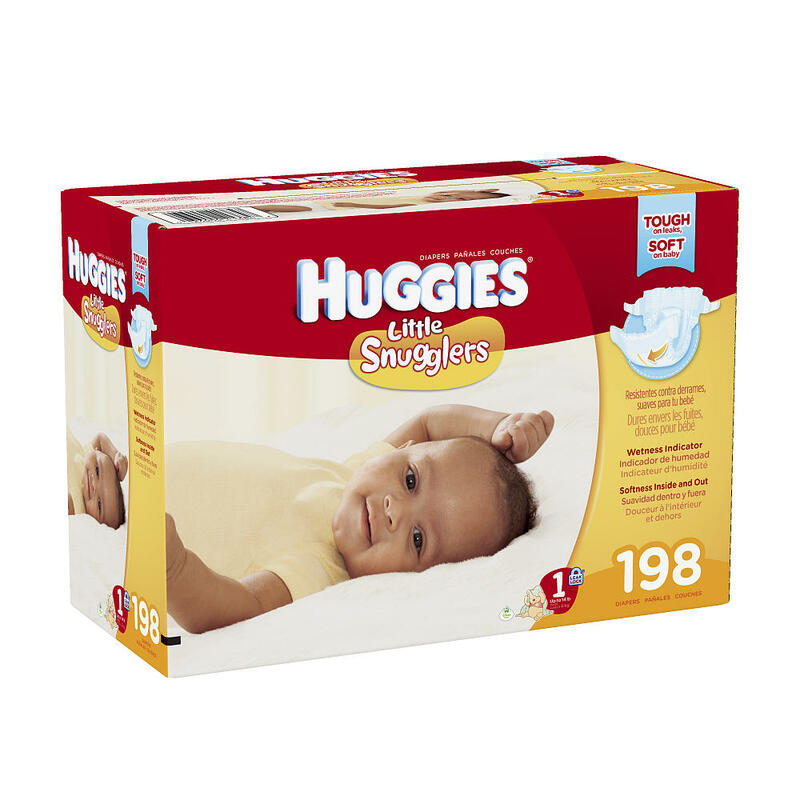 You can now add Huggies Little Snugglers and Natural Care Wipes to your registry by going HERE. 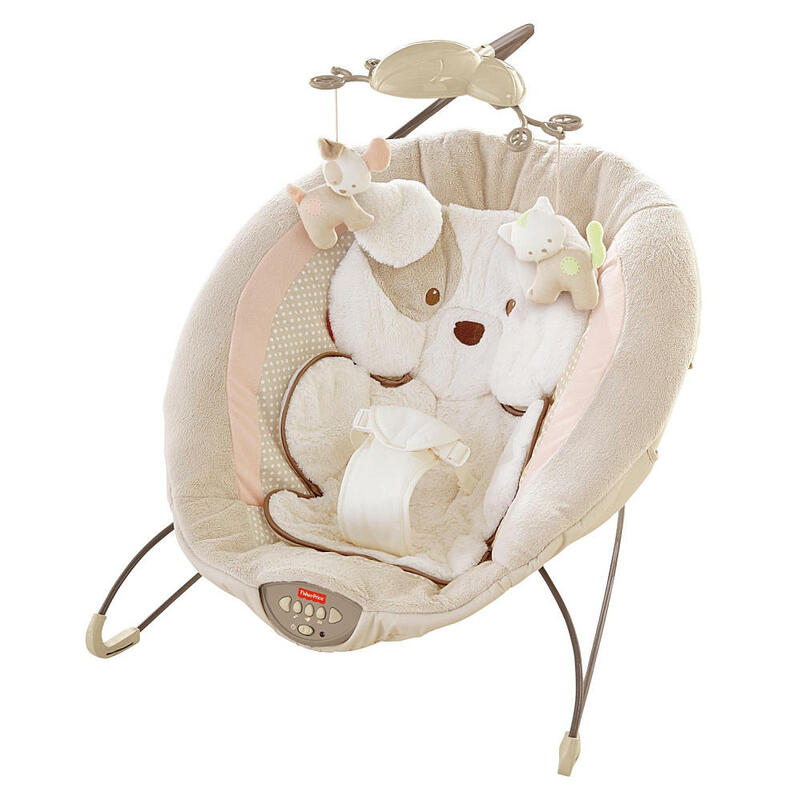 I loved these because of the cottony texture inside and out, keeping our baby comfy and dry. I totally recommend them. 8. Baby Bouncer. This is a life saver ladies. Babies love it and you will too. I love the new cozy and lovely designs that are out now. For me it was a must have because for the moments I needed to put Ben down to go to the bathroom, take a shower, cook or do other things, our baby bouncer kept him happy. There are so many choices to pick from so it is all up to what you are looking for in price and style. 9. Portable Baby Crib. I used a baby bassinet but I wish I would've registered for this one for the simple fact that it is portable and easy to travel with. 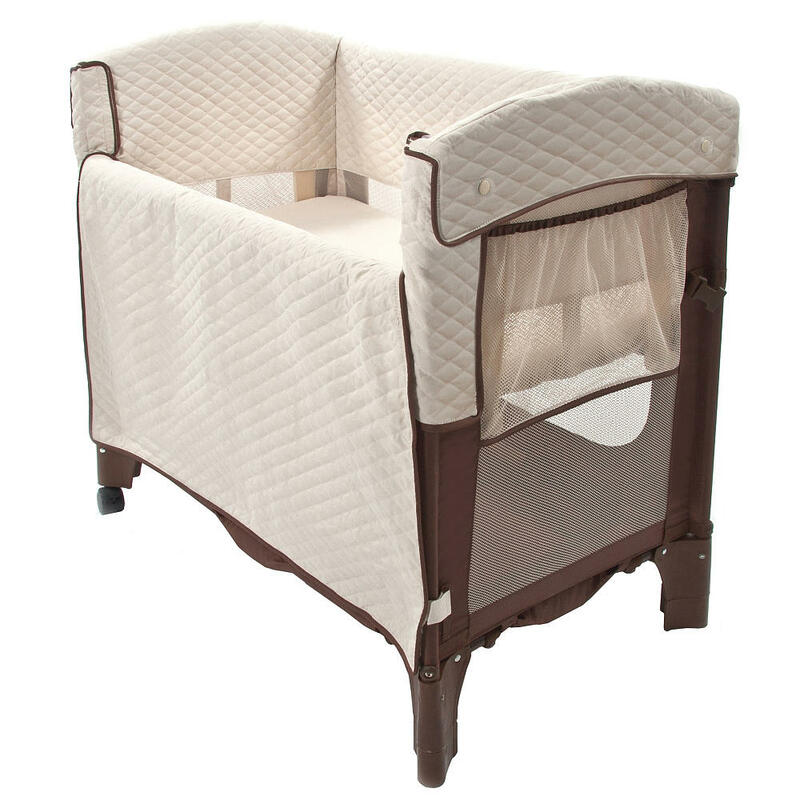 You will definitely need either a bassinet or portable mini crib like this one for the first few weeks when the baby is waking up every few hours and you need to have him/her right at your bedside. I love being able to just raise my head and see my son right next to me. 10. Baby Bibs. This is something that any mom will tell you, you will need a lot of! Babies throw up, some of them throw up a lot. So you will most likely be going through these all day, every day. So be sure to register for a few sets of bibs. I recommend terry cloth ones for the house, they soak up more and don't go through onto the babies clothes as much as the linen ones. Also make sure to check on the material of the back of the bib to help with moisture coming through. 11. Crib. Of course you need a baby crib! I love love love this one by Fisher Price, I love the classic and simple style. And the price! I had a brown one my mom gifted us for my son but this time around I wanted a white one for our baby girl. So I sold my brown one and my mom will be getting us this crib. At just $200 it is a great deal and has amazing reviews! Email if you want details. Cribs are all about taste and budget. 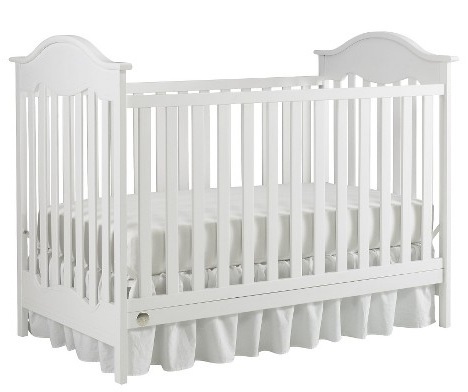 There are amazingly stunning $1k cribs so if you have the desire and budget, go ahead... but remember there are more inexpensive options. Colors, styles and prices for everyone. I can't wait to get ours. 12. Stroller. I remember when we where registering for our stroller. We actually went out one days specifically to look and test out strollers. It was like buying a car! Hilarious. But you want a good stroller. And as a first time mom you have a lot of questions. I has a Peg Perego and to be honest I ended up not liking it. I used to it just until recently. And we have now purchased a City Select stroller with a second seat option. And I am very happy. 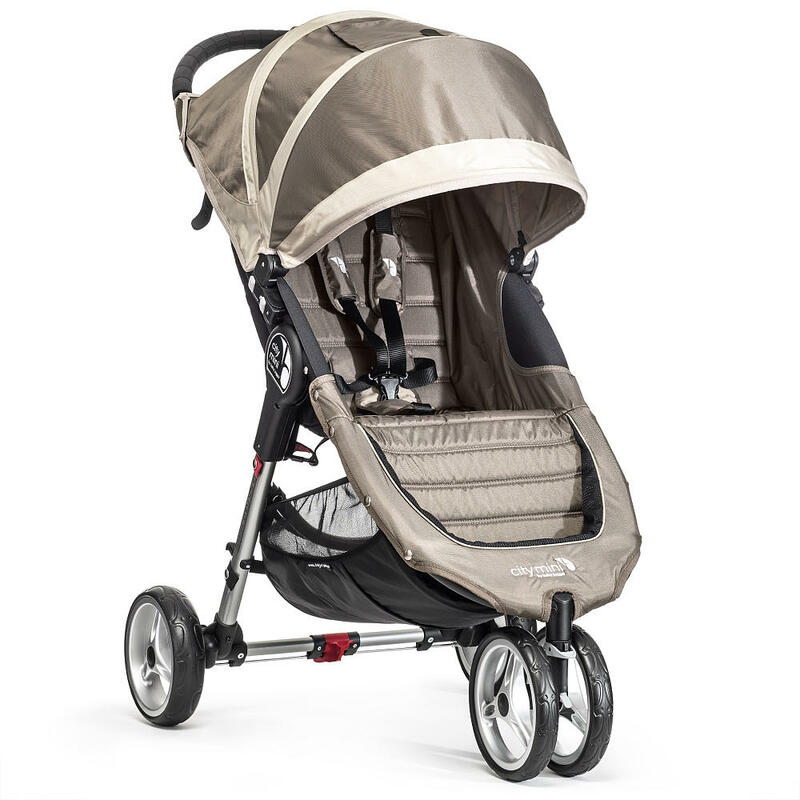 Even though it is a heavier stroller the features are great. You can also register for a City Mini which is the one shown above and you will be just fine. It is all about what you are looking for in a stroller and what works best for you and your hubby. 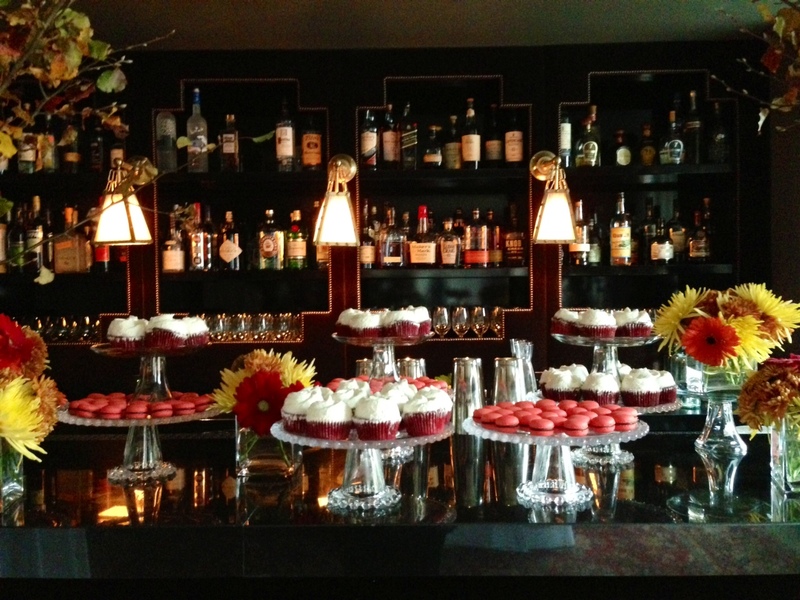 Whatever your registry "needs" are it is ultimately up to you what you choose. But keep in mind that things like a baby wipe warmer is a waste of money and space... warm up that wipe with your hands, believe me it works. Fancy bathtubs are useless in my opinion. And you really only need the baby bumper piece of the bedding set ladies! We had a super expensive bedding set with Ben... I never used the quilt and the skirt was not visible because of the style of my crib. But it was beautiful. This time around I am making sure to get the bumper and safe money. If you need the skirt there are so many options at Babies r Us and Target alike for no more than $25. Remember babies grow up so fast, be smart about what you use and don't use. And if you get doubles at your baby shower, take them back to the store and keep the credit for your baby wipes and Huggies Little Snugglers diapers, trust me you will need a ton. I hope you enjoyed this post and that I could be of some help. If you have any questions, please feel free to leave a comment below. Winter feels like it is unofficially here! It has been a brrr-ery cold past couple days... so I took advantage and wore my faux fur vest over the weekend for an event in the city. I love a great quality faux fur piece and this Forever 21 one is just perfection this winter season. I truly believe everyone should own one. It adds instant warmth and most importantly: instant glam factor. There are so many ways to wear the faux fur vest. I can't wait to wear it with a dress for the holidays and with a super cozy sweater. 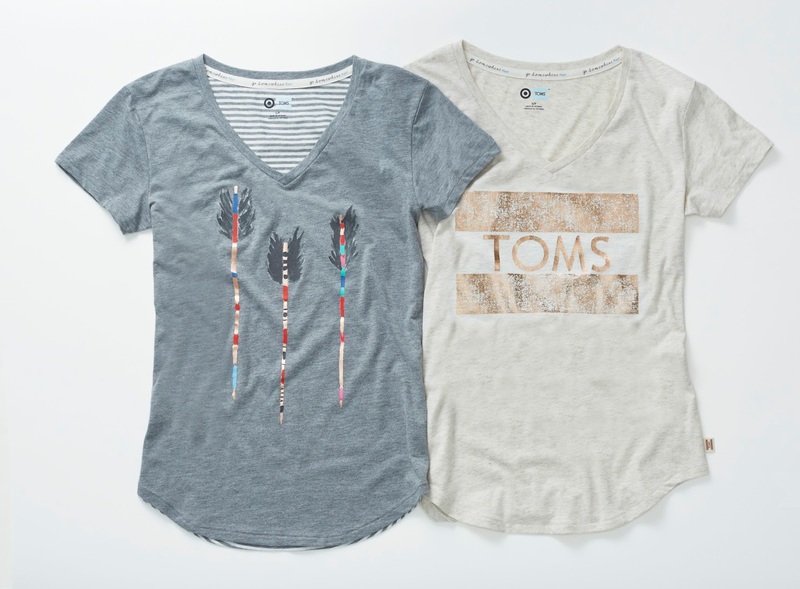 Whether you are dressing it up or down, you cannot go wrong. I paired this look with my favorite Sam Edelman boots and new velvet leggings and I felt casual-glam-chic. I love that this outfit is perfect for a pregnant fashionista as well as non-pregos. 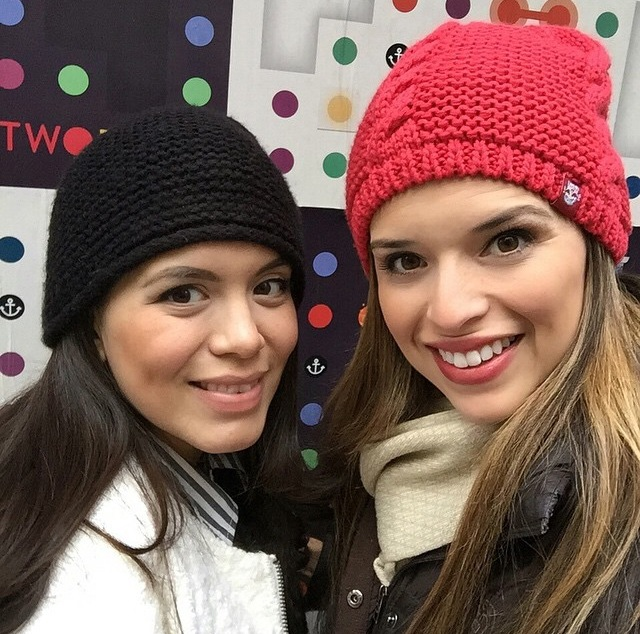 Mis chicas, ya se estan sintiendo las temperaturas de el temoroso invierno aqui en NJ. Y aproveche para sacar mi ultima compra de Forever 21: el chaleco de piel sintetica, cual es un de mis piezas recomendadas y favoritas para toda mujer esta temporada. Te la puedes poner con un vestido estas Navidades, con un sweater y con jeans... es super versatil y le anade un toque super glamuroso a cualquier atuendo sin mucho esfuerzo. Lo combine con mis botas de Sam Edelman favoritas y estos leggings de gamusa y me senti super chic, casual, comoda y puro glam! 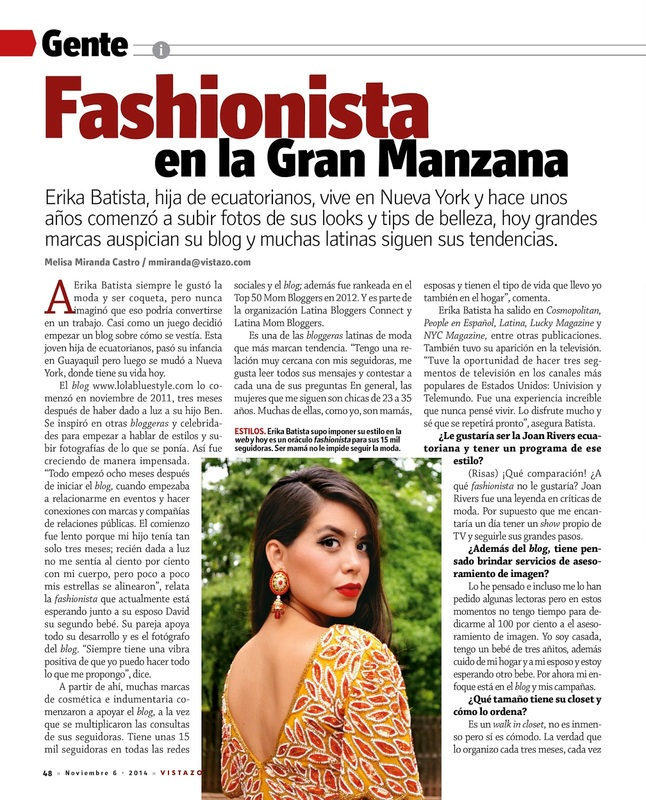 El look perfecto si estas embarazado y tambien si no! 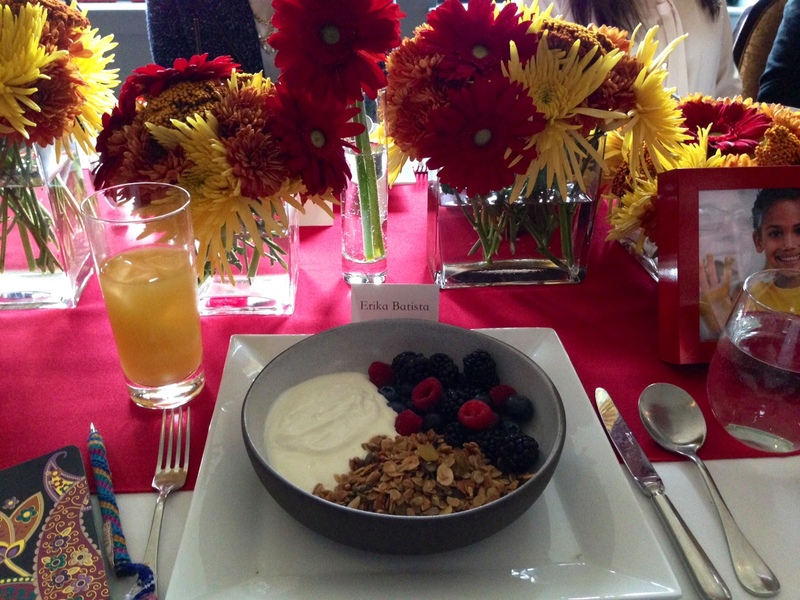 I had the amazing opportunity to attend the #SmilingItForward brunch event today at the ultra chic Nomad Hotel in Manhattan today. I was not only inspired and feeling extra informed but also really happy to share the afternoon with some amazing inspiring women, including Dr. Aliza LifShitz from Vida y Salud. Most of the bloggers at the event are mommies like myself, so it was great to relate and share our stories and never ending worries when it comes to our little ones. 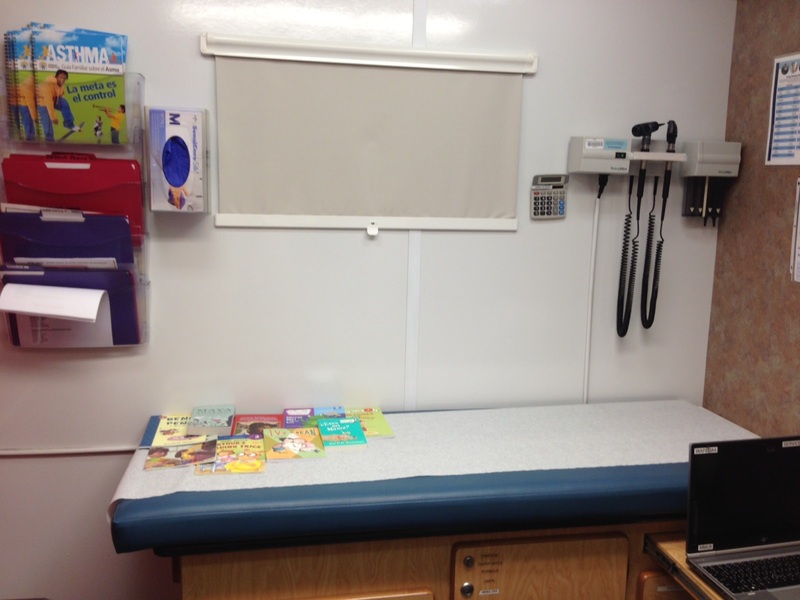 But the most amazing thing I learned today was the fact that there are over 50 mobile clinics serving hundreds of locations in the United States including schools, community shelters and homeless shelters so that every child in need has a chance to be healthy and ready to learn. And all this is possible through The Children's Fund and Tylenol is one of their advocates who provide the funds needed to make this amazing cause possible. 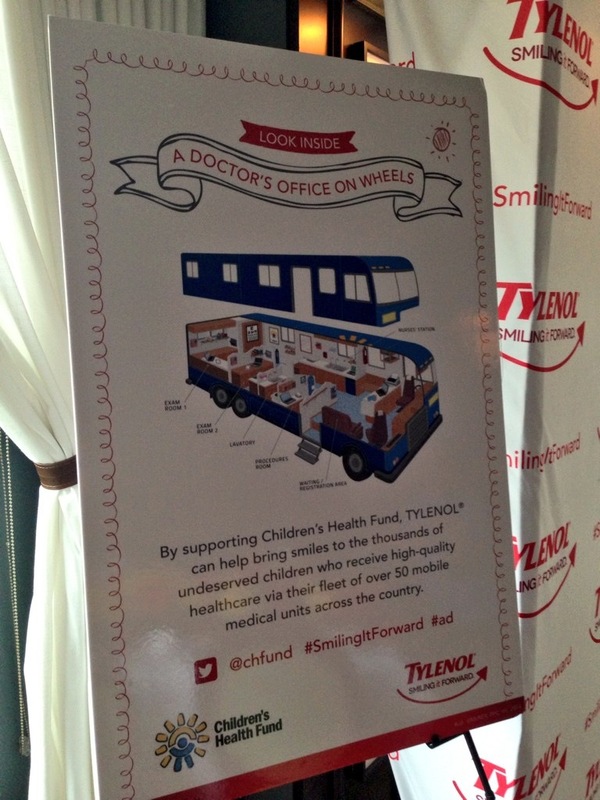 The makers of Tylenol started the SMILING IT FORWARD™ program in 2013 to help bring children in need the healthcare they deserve. 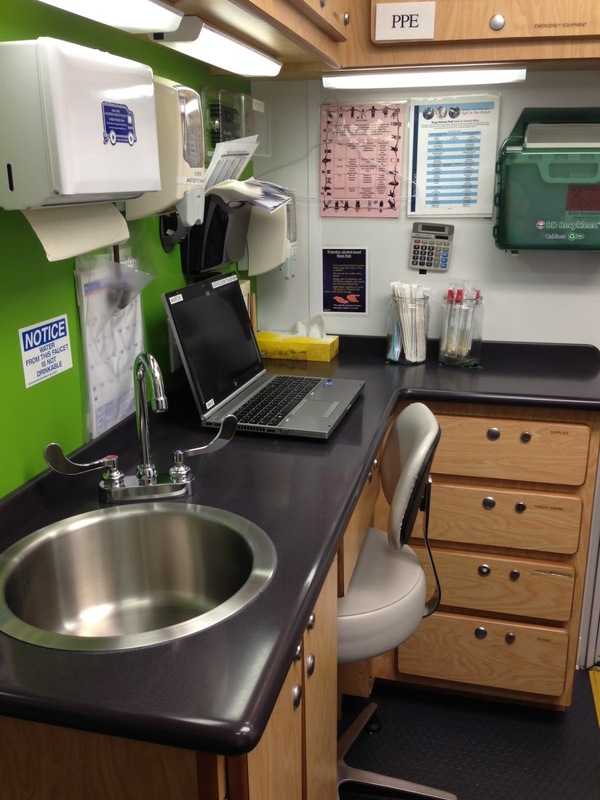 Below you will see a few pictures I was able to snap while taking a tour of the amazing mobile clinic, this one in New York is actually one of their smaller ones - because as we all know New York is quite crowded and streets can be narrow. But nonetheless, the clinic was amazing. I was so surprised to see how cool, neat and clean these buses are. 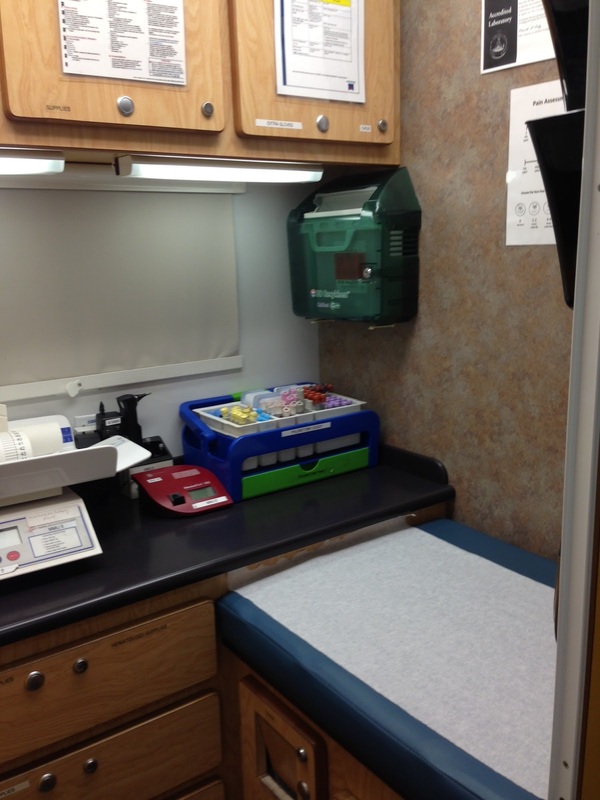 Each bus is affiliated with a hospital from the town or city they serve. The Children's Fund makes sure that its patients have the best care supplied by some of the best doctors in the area. 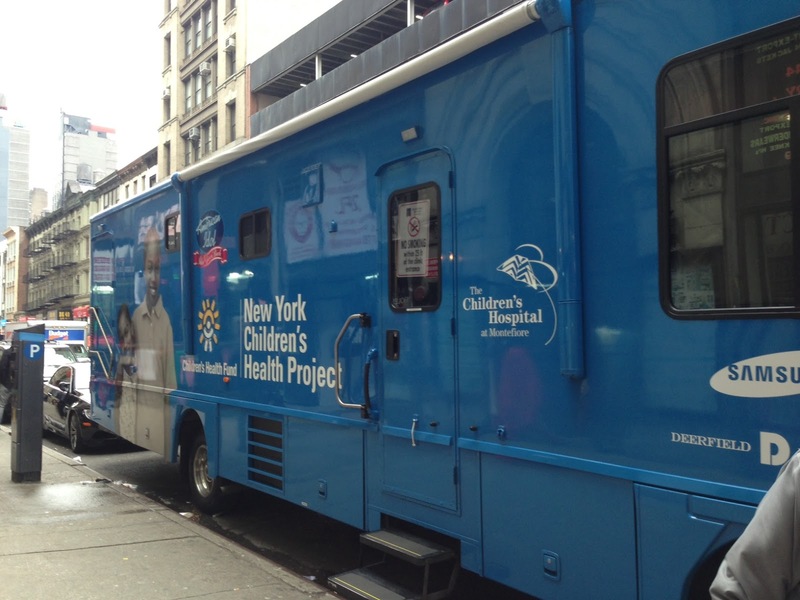 This New York mobile clinic is affiliated with Montefiore for example, the one in Los Angeles is affiliated with Cedars Sinai, just so you can have an idea of the amazing work they do. Today I realized anything really IS possible when you set your heart and sight to it. I am so happy to be able to help spread awareness for such an inspiring cause. And this all wouldn't have been possible without the help from Tylenol - such a trusted over the counter medicine that I personally use for my son as well as myself, especially not that I am pregnant. As you can see the space is definitely not an issue here, all the patient rooms are packed with everything necessary that you would find in a regular doctor's office. Because what is most important is to provide healthcare to all those families in need. Not just children's without healthcare but also undocumented and lower class families who simply cannot afford medical care and are left with zero options. 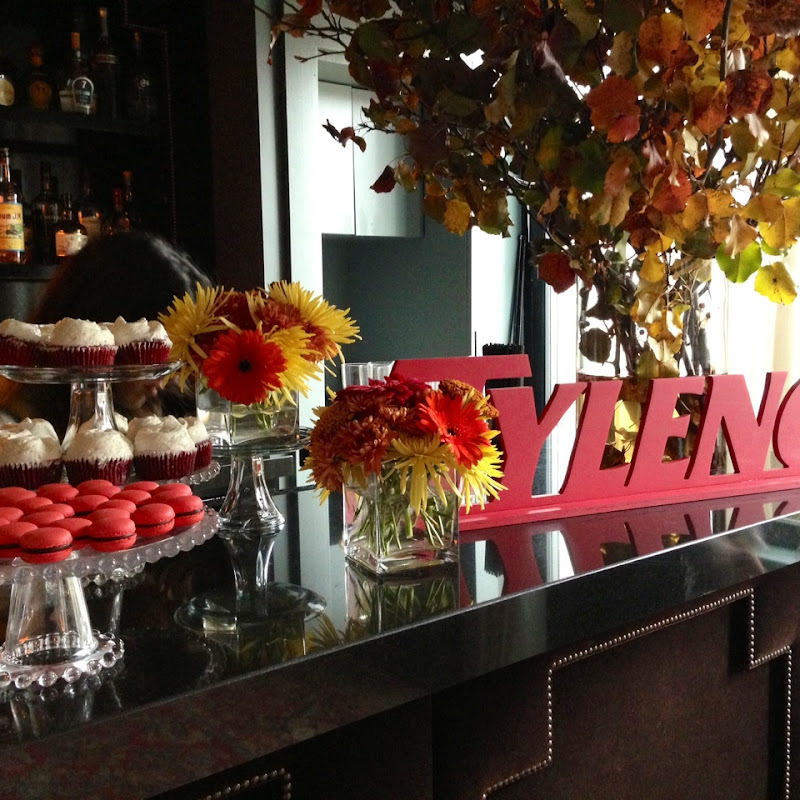 The Children's Fund and Tylenol are truly doing such an amazing community labor of love by helping the children in our communities and you can help too! All you have to today is help me spread the word. 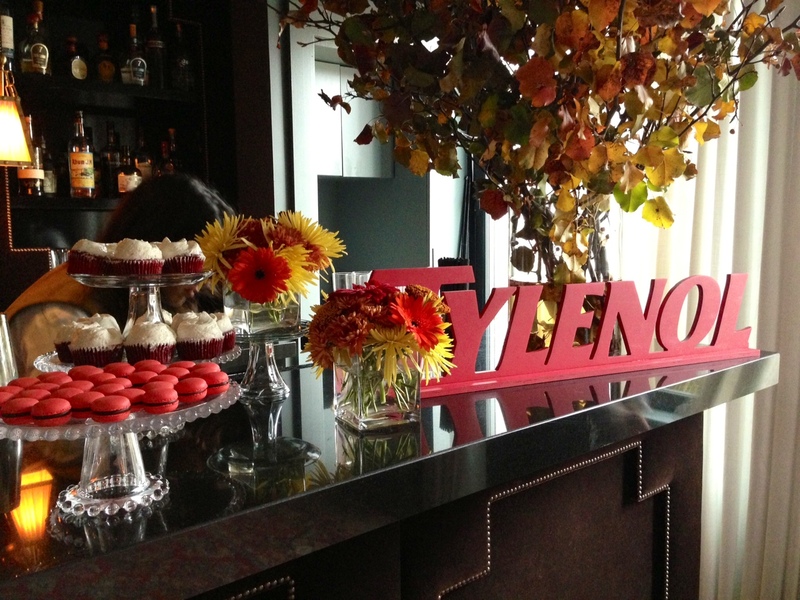 Head over to Tylenol's Facebook and upload a photo* and for every photo uploaded Tylenol will donate $1 to The Children's Fun (up to $100,000) to help ensure health care is always at the hands of every child in need. I shared a photo of myself with the boy who puts a smile on my face every day... and now you can share yours too! Here's a group shot of all the lovely ladies I got to meet and chat with today. And below Betty Galvan from My Friend Betty Says, one of my favorite mommy blogs. Check her out HERE. 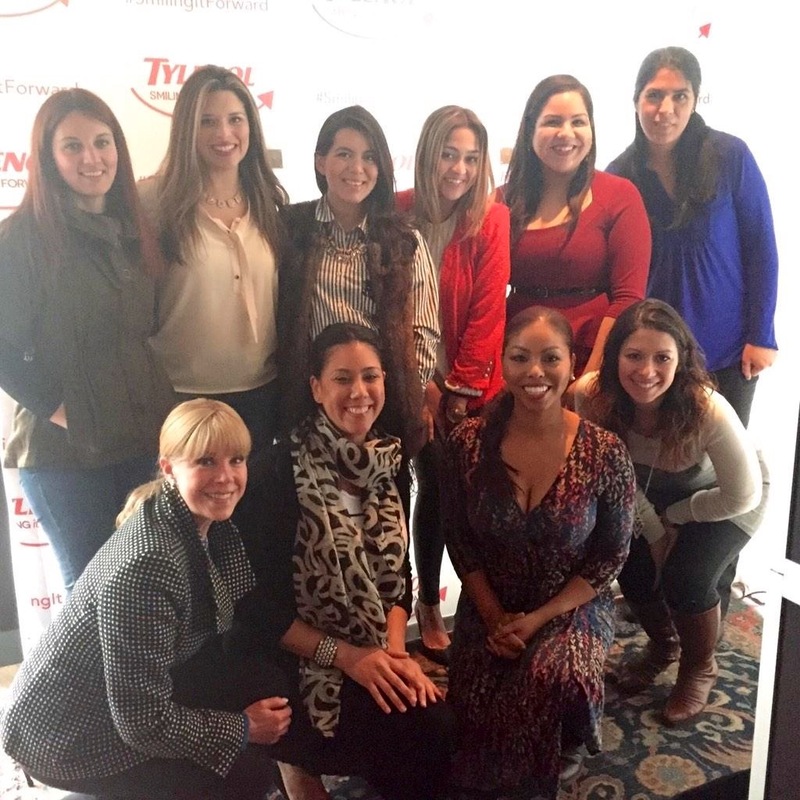 Thank you so much to Latina Bloggers Connect, Tylenol and The Children's Fund for having me today. I left feeling inspired and happy to know we can all help spread the word through our communities to help children around the country. Nothing makes me feel better than Smiling It Forward.